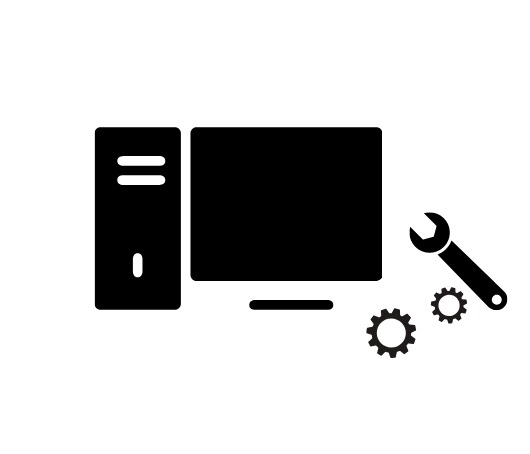 I’m doing some maintenance – and hopefully, upgrades – to the blog. So, no food thoughts this week. Or to hold you over, how about these past posts you might have missed? are you picky about your dishes?